Many small business owners and entrepreneurs don’t even suspect how local SEO is important to market your business and they are not involved in it at all. I guess many people start out their campaigns and ask themselves how to promote local business with maximum effectiveness and minimum cost. Local SEO is something you should take attention to promote and market your local business on the web. In this blog post I am going to discover 9 effective ways to get quality backlinks and promote your business in local search. Enter your local phone number or toll-free number. Add your physical address, email, working hours and contact name. You should meet customers physically and online to do business well. As soon as you increase a number of such directories and websites where you can be listed, your local business can increase total traffic and help clients get found you in search. If you want to check out your local rankings or rankings of your competitors and their backlinks, you can use SE Ranking and find new places to get listed. Social media marketing is a great way to spread the word about your local business and find potential clients. You can easily build up your online brand to be more recognizable and be the first to come to mind. Make sure you sign up for Google +, Facebook, Twitter and LinkedIn to market your local business. There are many places to get target audience in social media. It is not only free, but you can get quality backlinks from the profiles. Ask your friends and family to like and follow your business page and build your social media presence naturally. Good reviews are an important part for any local business you should pay attention. 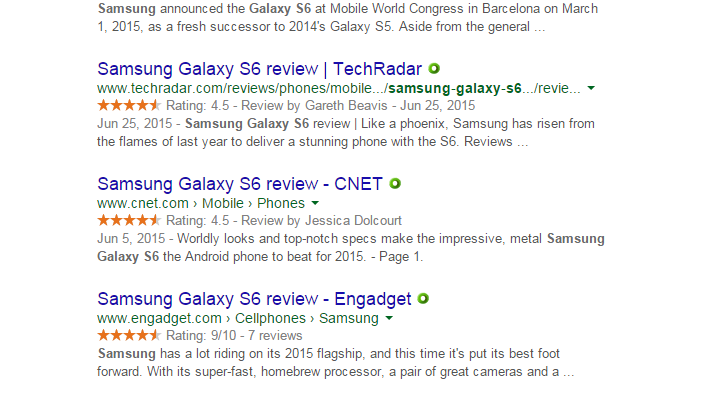 Being in the top of local search and being in the top with positive reviews are absolutely different things. People love to read reviews before making final decisions. 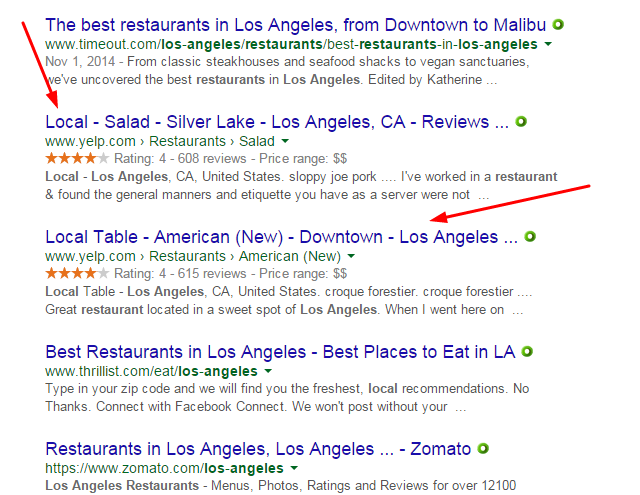 Make sure you have good reviews on Yelp, Dex, Google Plus and other review sites. It should be an important part of your local marketing tactics. You can make a special review section on your website and ask customers to review your product. If you are going to pay for good reviews every day, your site can be flagged. Write 1-2 reviews per week. 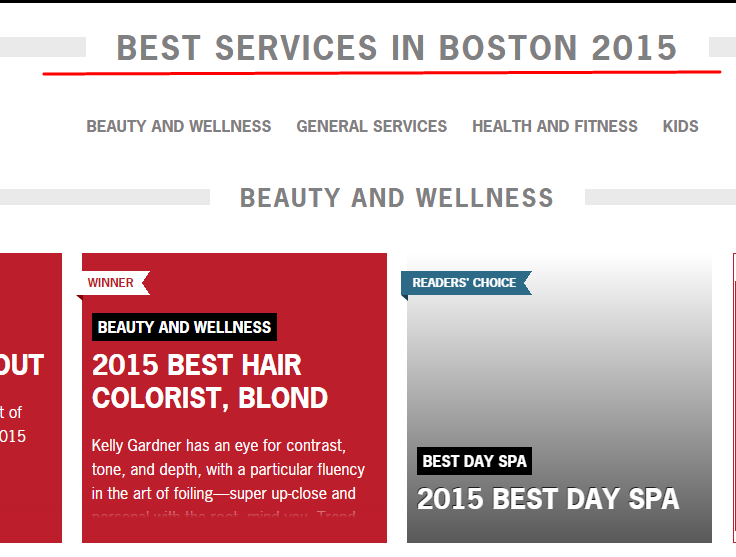 Due to the Yelp survey, 72% trust online reviews and personal recommendations. I bet you that before going to the restaurant or pub, you read all reviews about the best ones and what experience people have had there. The more people talk about you good things, the easier they can take their final decisions. There are many local events and awards that are in need of sponsors from their businesses. If you are able to sponsor any event, you will get a good bonus. You will increase your online exposure, get a good link on trusted websites and get new clients for your business. Don’t be scary to donate and sponsor any communities and groups. As soon as you get that, let people know about it! You’ve probably heard a lot about making discounts for students, teachers, seniors and other people. You can easily offer these groups a discount what will give a possibility to get a quality backlink on .edu websites. These websites always have high DA and ratings. You can get a link from many educational websites, schools and organizations. There are a lot of great places where different businesses love to take participation in local contests and awards. That is not only a great chance to make your name for yourself and get a quality backlink, but it will drive more traffic and make you the best among other local businesses. Find out offers in your local area and be nominated as the best one. Usually, those who tend to win will be shown on trusted websites like local Chamber of Commerce, local news websites and etc. Most of SEO specialists underestimate the power of video and how you can use to interact with your customers and get more leads. It doesn’t take much time and efforts to create great videos, but it will help to boost traffic in Google and YouTube, conversions, website rankings and build up trust online. Users prefer more to watch videos than read articles. Make sure you do add titles and meta descriptions to rank your videos well and put your competitors on the back burner. Explore different issues and questions that interest your users and start answering them in front of the camera. There is no need to make long videos, users better digest short videos. Add them to YouTube and choose localized search queries. Every time people ask this question, you can send them the link to the added video. To be the first in local search, you should know not only your competitors, but what they are doing to be ahead of you and rest on their laurels. It is the bottom line to analyze and monitor your competitors. I bet you will find many great and brand new ideas to get quality links and market well. Knowing their target keywords will help you to optimize your site for the same keywords. Paid ads are also a good chance to stand out potential clients. You can check out your competitors with Ahrefs that provides more details and leads you in the right direction. 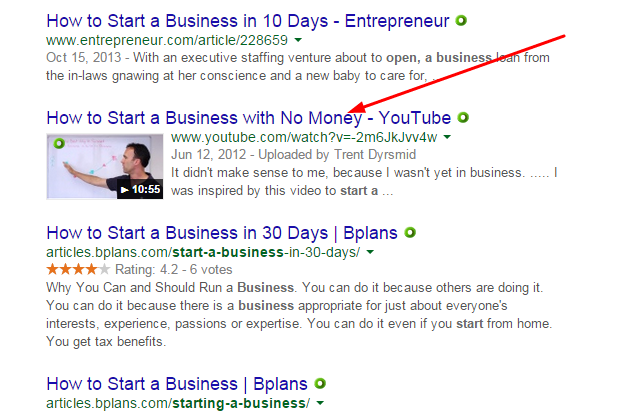 This is one of the easiest ways to get quality backlinks. If you own a store or sell any products from other manufactures, you can use this option. Manufactures are interested in displaying their clients the places where to buy their products. Any local business can benefit this opportunity right away. 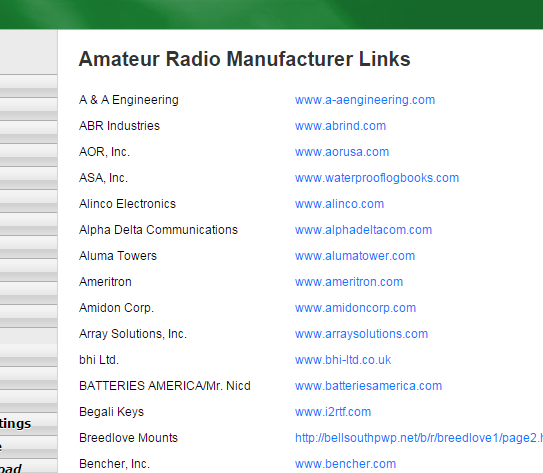 It is better to create a list of manufactures you buy and their websites. Find out whether they direct a store locator where they introduce their products. Contact them from your company email to address this issue and the link to your store. Some websites just show your brand name, address and phone number, but don’t be afraid to ask them for making changes and post the link to your website. Taking quality links always require much time, ideas and efforts. I hope these great ideas will help you to earn good links and promote your business in local search. Are you an owner of any local business? How do you promote your local business online? Let us know what you bear in your mind. This article was written by Irina Weber from Business2Community and was legally licensed through the NewsCred publisher network. Next articleYou Know You Can’t Motivate Anyone, Right?